alaTest has collected and analyzed 174 reviews of Honor View 10 / Huawei Honor V10. The average rating for this product is 4.6/5, compared to an average rating of 4.1/5 for other Cell phones for all reviews. Views about the camera and size are on the whole positive. The screen and price are also mentioned favorably. We analyzed user and expert ratings, product age and more factors. 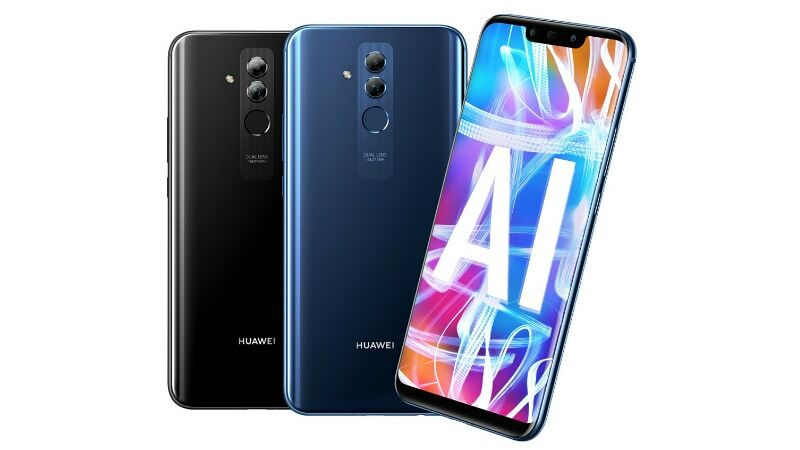 Compared to other Cell phones the Honor View 10 / Huawei Honor V10 is awarded an overall alaScore™ of 94/100 = Excellent quality. Honor View 10 (V10) review: Honor's latest flagship device boasts an 18:9 display and some interesting camera tech, but can it match the OP5T? As for battery life, the 3750mAh battery does a commendable job at getting the View 10 through a full day with some battery to spare – lighter users might even find it even lasts into the second day without too much fuss. Honor stuffs the best mobile processor it has access to into a phone that's cheaper than its rivals. Huawei Mate 10 Pro at a little more than half the price - that would be the Honor View 10. Gone official in China last week, the View 10 was just announced for the world, and we were there for some hands-on action. Good features and performance for the price. Attractive design. Crisp 18:9 display. Solid camera with cool AI-powered features. Heavy UI layer. Screen could be brighter. No waterproofing. The Huawei Honor View 10 has the power without the price tag. The Honor View 10 has the power and performance of a top-end phone, but with a much more accessible price tag. There's no waterproofing and the front-facing camera takes mediocre selfies.